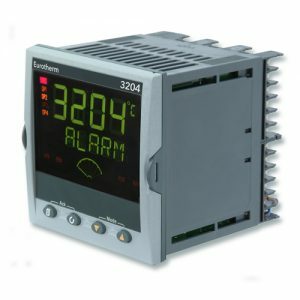 Eurotherm EPC3016 Programmable Controller Schneider Electric - High Tech Systems & Equipment Inc. 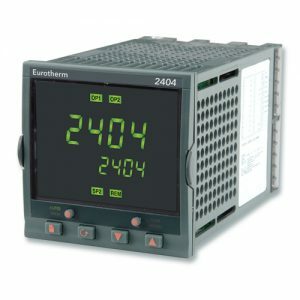 The Eurotherm EPC3016 range of programmable single loop process and temperature controllers maximizes efficiency and repeatability and is certified for cybersecurity communications robustness. 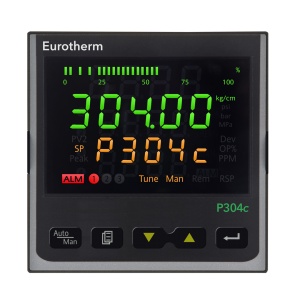 Process inputs are fast and accurate, with exceptional thermal stability, aiding precise and consistent control over long periods without calibration drift. Recalibration and user calibration correction functions are available to further improve accuracy. 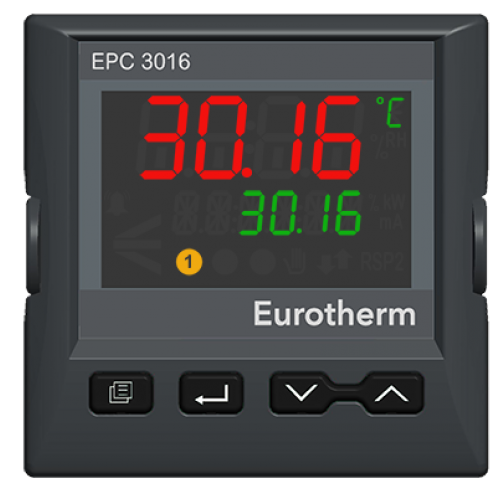 The industry leading Eurotherm PID algorithm delivers fast reacting and repeatable control and has been enhanced for EPC3016 to further reduce overshoot. 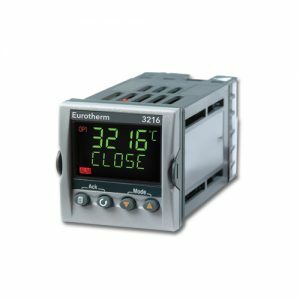 Rapid rise to operating temperature and low oscillation aids high process throughput at low scrap rates. 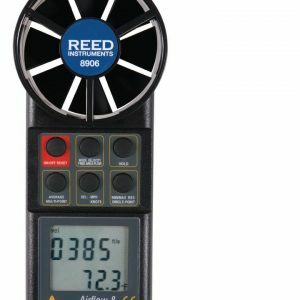 Different PID settings may be applied in different process operating regions for optimum performance. 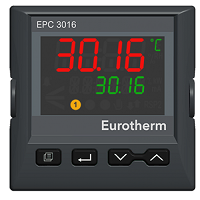 The EPC3016 Ethernet enabled controller range is Eurotherm’s first to be designed and certified to meet the stringent cybersecurity requirements of Achilles® Communications Robustness Testing Level 1. Ethernet communications are supported via a standard RJ45 connector, providing fast access to process and diagnostic information as well as connectivity to external PLC or plant SCADA. A free PC based backup and configuration tool uses a USB connection, powering the instrument from the USB interface for convenient desktop configuration.